Subcompact cars are rapidly declining in terms of popularity at the moment. Despite this trend, certain models, like the Mitsubishi Mirage G4, have managed to stay as popular as ever. The Mirage G4 is such a great value that it just won the Vincentric Best Value Award in America for the subcompact segment. Vincentric, a data provider for the automotive industry, distributes a set of awards each year to the vehicles with the best overall value for their segment. Vincentric determines the value of each vehicle by examining the current market price and cost of ownership. Changes in Store for the Mirage? : Are we really about to get a new Mitsubishi Mirage Crossover? 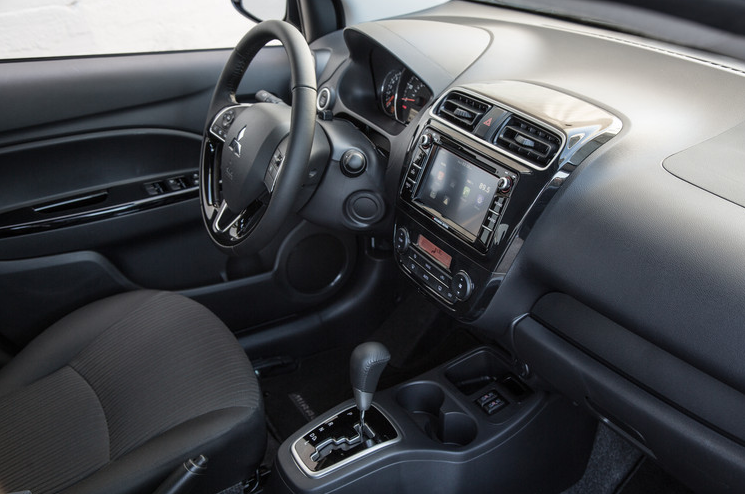 Indeed, the 2019 Mitsubishi Mirage G4 is one of the most affordable vehicles on the market, with a starting price of $13,795. It’s also one of the most efficient non-hybrid models, achieving up to 37 mpg in the city and 44 mpg on the highway. Despite its low price, the Mirage G4 is packed with plenty of features. Standard tech includes a 7.0-inch touch-screen display audio unit with Bluetooth phone and audio streaming and a rearview backup camera. Also adding to the Mirage G4’s overall value is Mitsubishi’s impressive warranty. The Mirage G4 includes a fully transferable 5-year/60,000-mile new vehicle limited warranty and a 10-year/100,000-mile powertrain limited warranty. Last year, Mirage sales grew 8.6 percent as other subcompact cars lost sales. 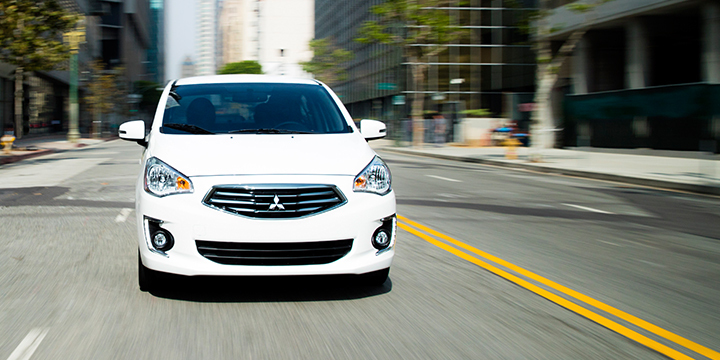 That just goes to show why this award-winning Mitsubishi continues to be so popular.